Want more? Of course you do. 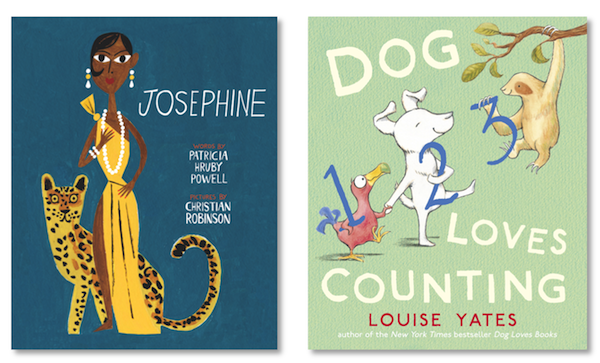 Here's the November / December book post, the October book edition, the September's (plus the picture book one), the June / July / August one (and the picture book one) and here's one with links to all the rest. 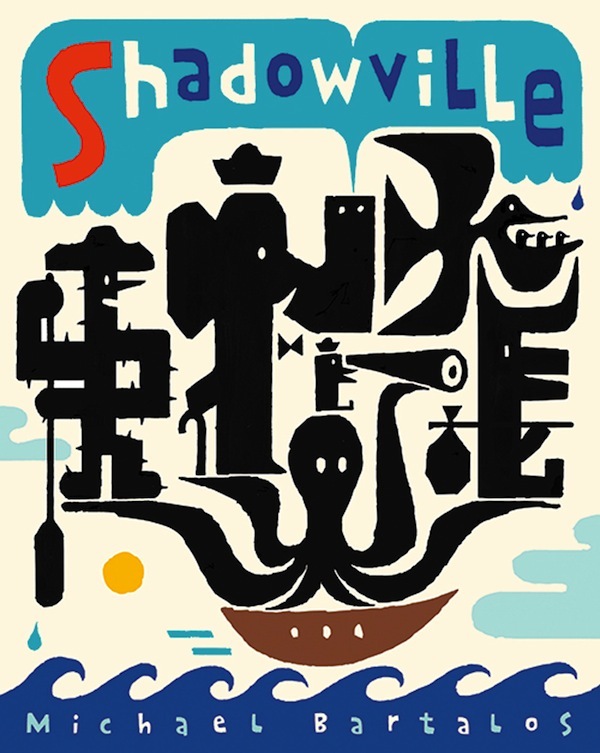 You can always browse through everything filed under the "books" tag here. 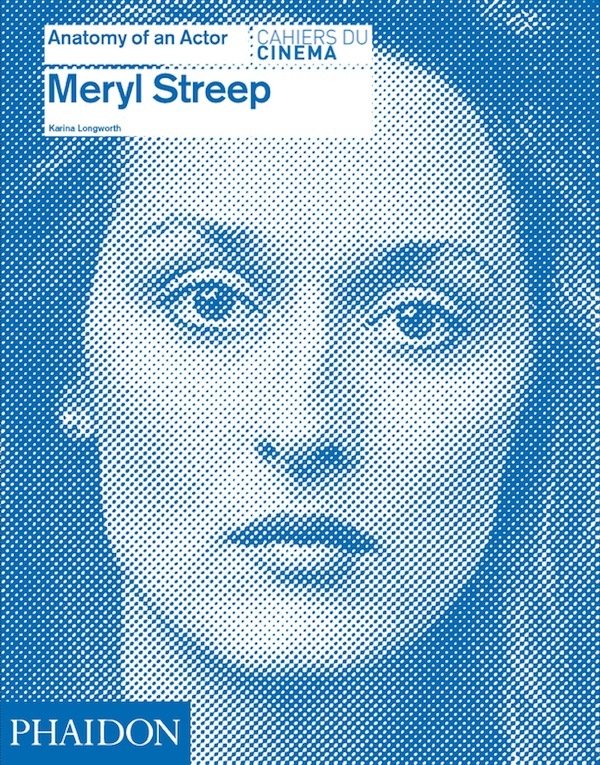 Meryl Streep: Anatomy of an Actor by Karina Longworth. 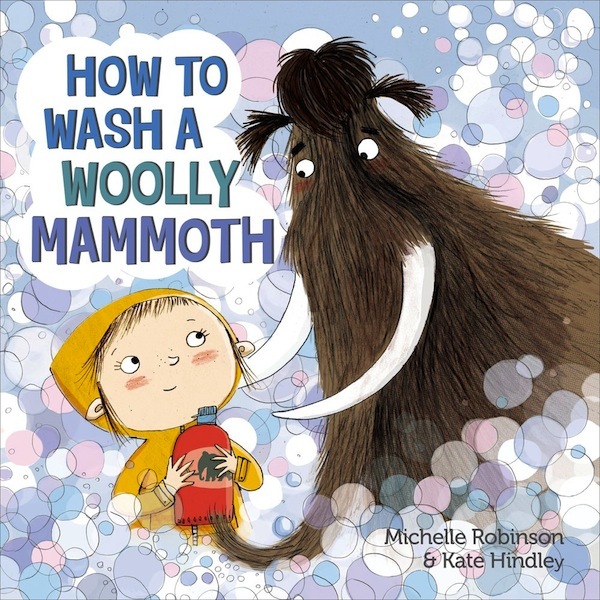 How to Wash a Woolly Mammoth by Michelle Robinson & Kate Hindley. 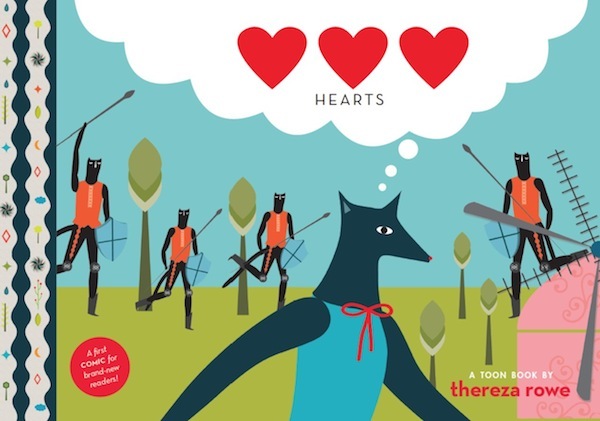 Hearts: A Toon Book by Thereza Rowe. 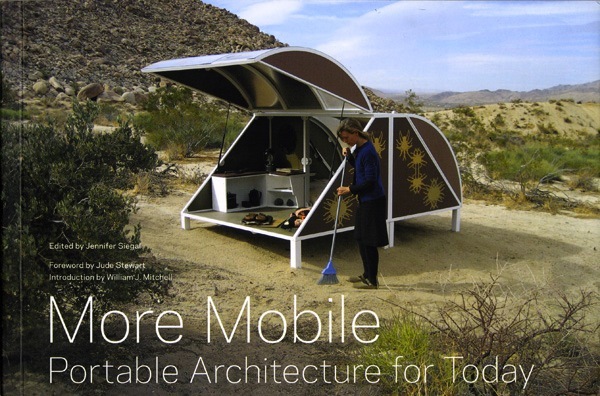 More Mobile: Portable Architecture for Today by Jennifer Siegal. 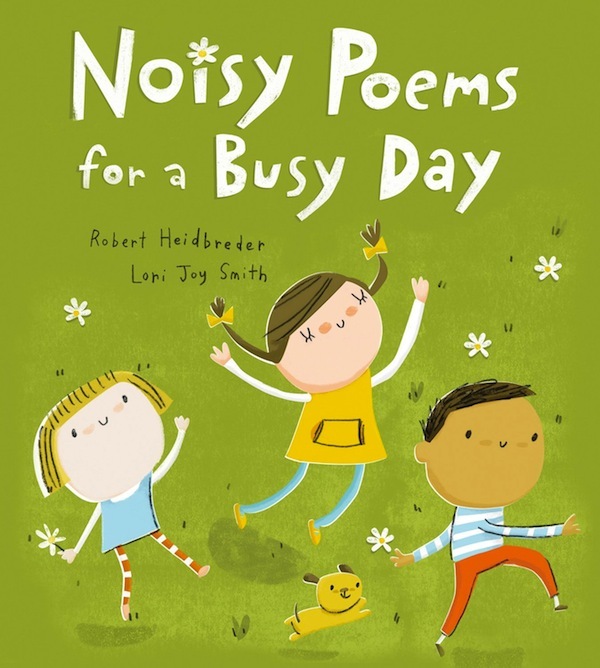 Noisy Poems for a Busy Day by Robert Heidbreder and Lori Joy Smith. 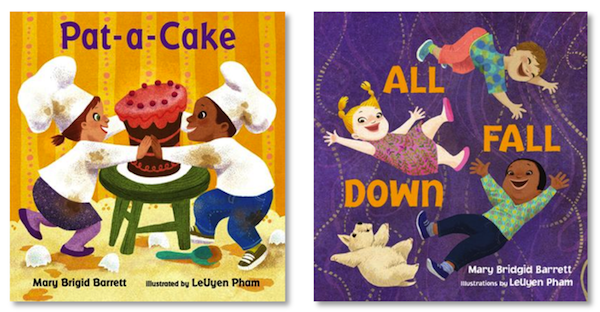 Pat-a-Cake and All Fall Down by Mary Brigid Barrett and LeUyen Pham. The Miniature World of Marvin & James by Elise Broach and Kelly Murphy. 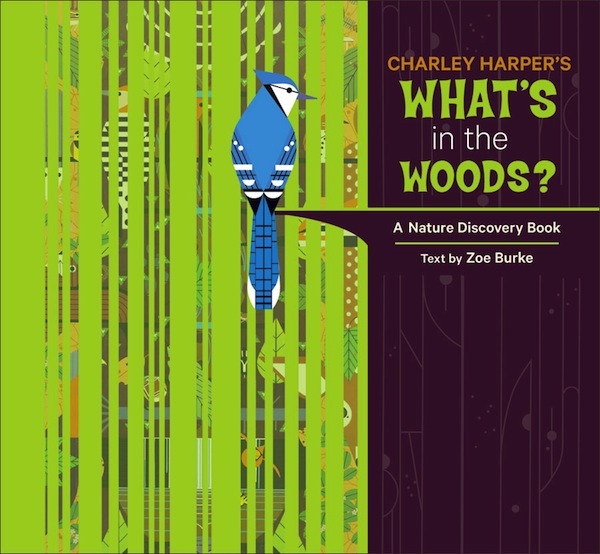 Charley Harper's What's in the Woods? 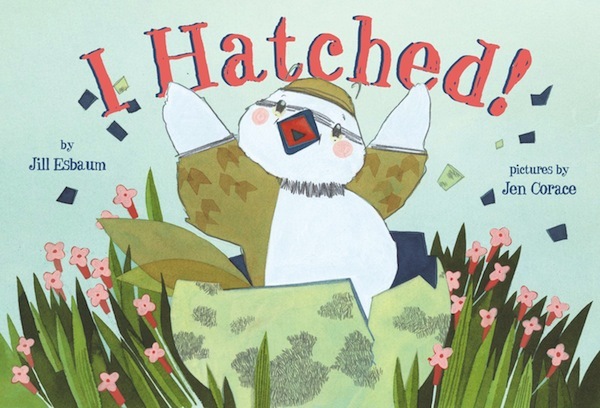 : A Nature Discovery Book by Zoe Burke. 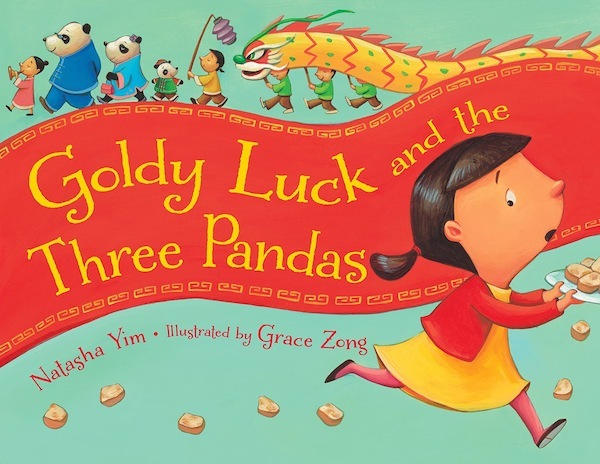 Goldy Luck and the Three Pandas by Natasha Yim and Grace Zong. 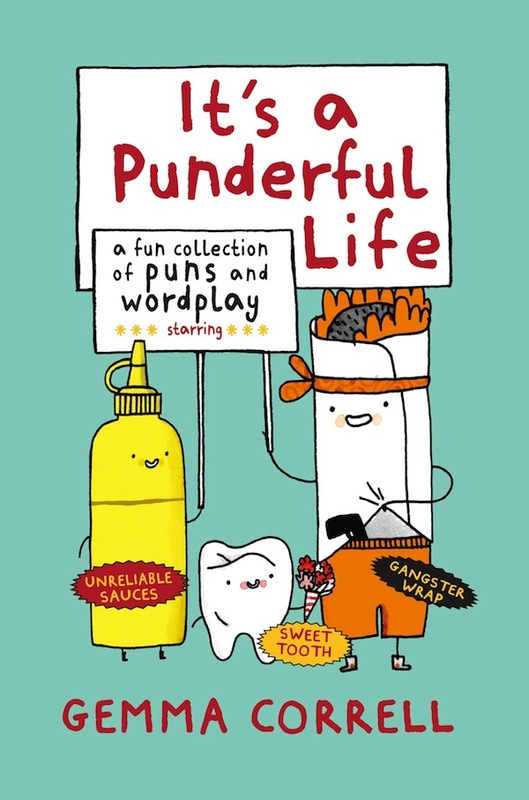 It's a Punderful Life: A Fun Collection of Puns and Wordplay by Gemma Correll. I Hatched! 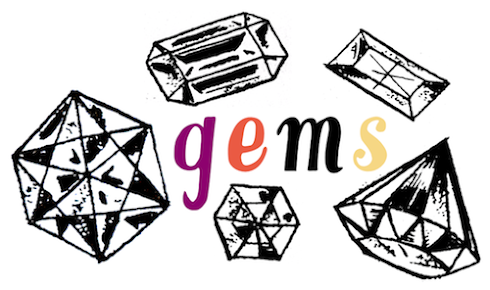 by Jill Esbaum and Jen Corace. 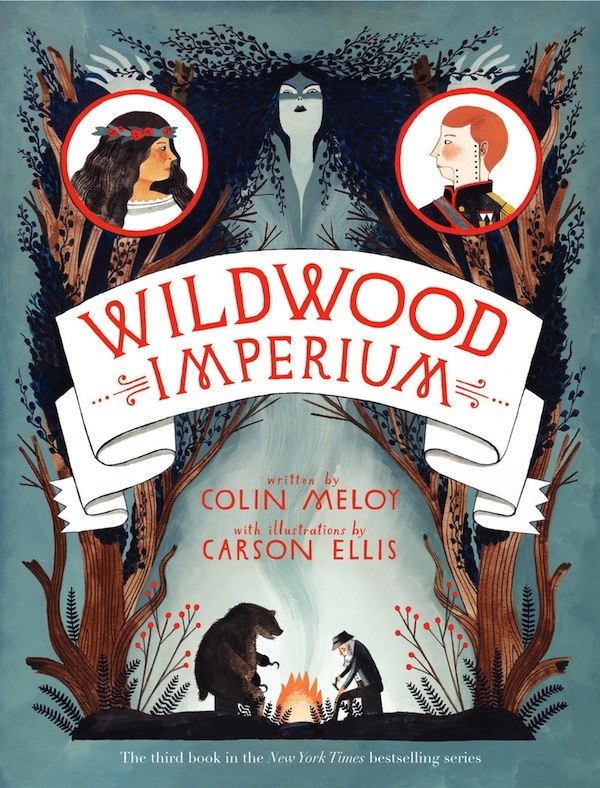 Wildwood Imperium by Colin Meloy and Carson Ellis. Pets, Blocks and Yard by John Hutton and Andrea Kang. 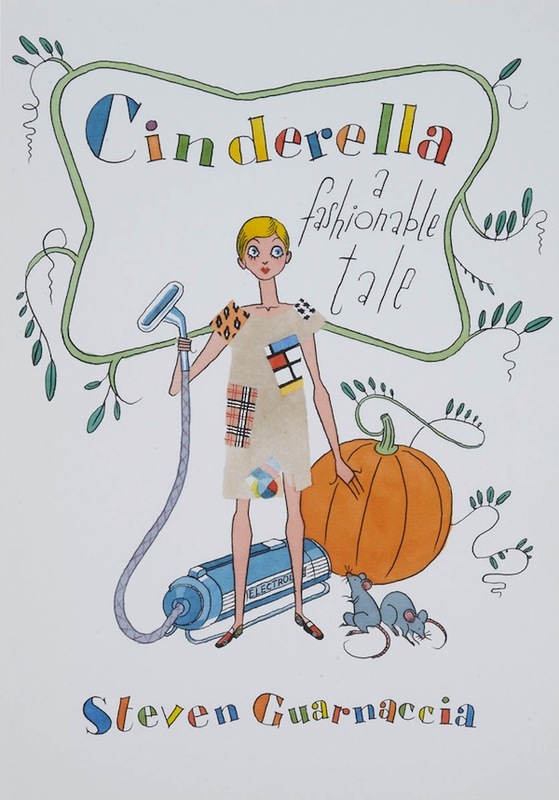 Cinderella: A Fashionable Tale by Steven Guarnaccia. 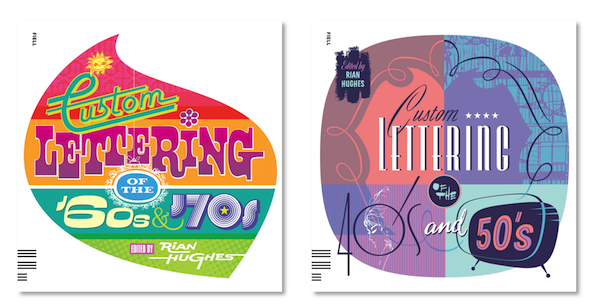 Custom Lettering of the 60s & 70s and Custom Lettering of the 40s & 50s by Rian Hughes. 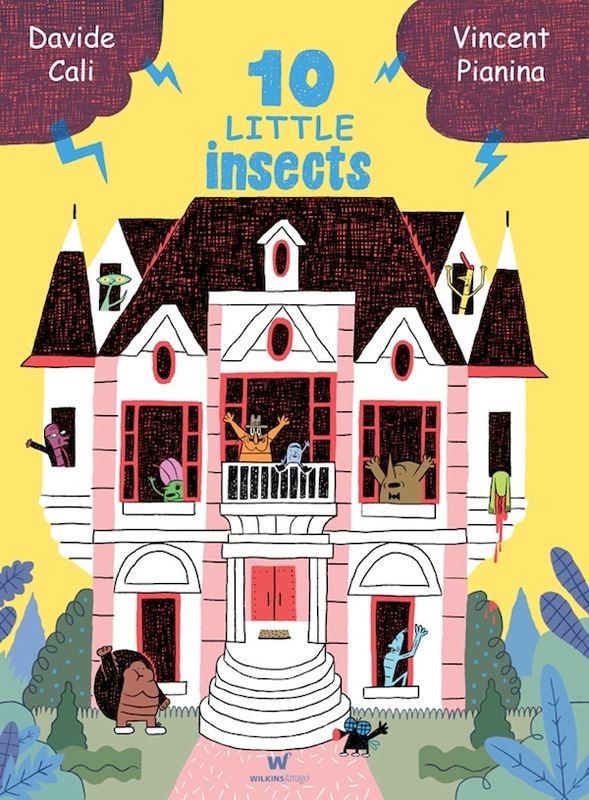 10 Little Insects by Davide Cali and Vincent Pianina. 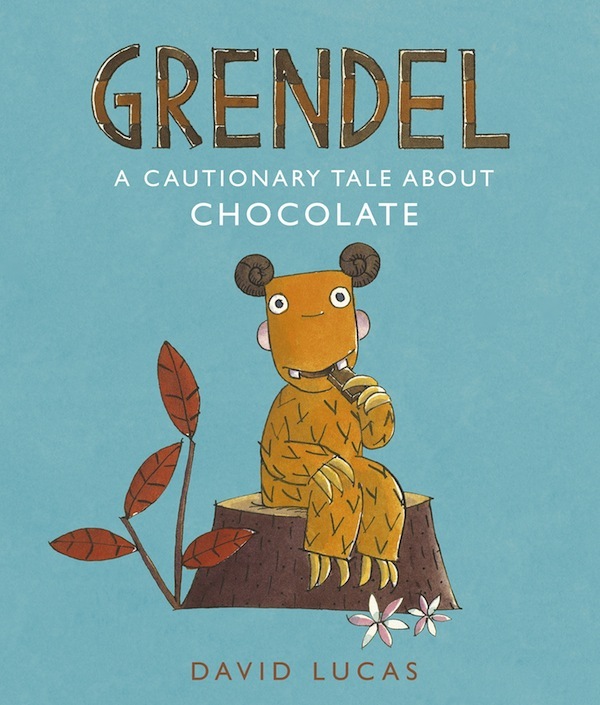 Grendel: A Cautionary Tale About Chocolate by David Lucas. 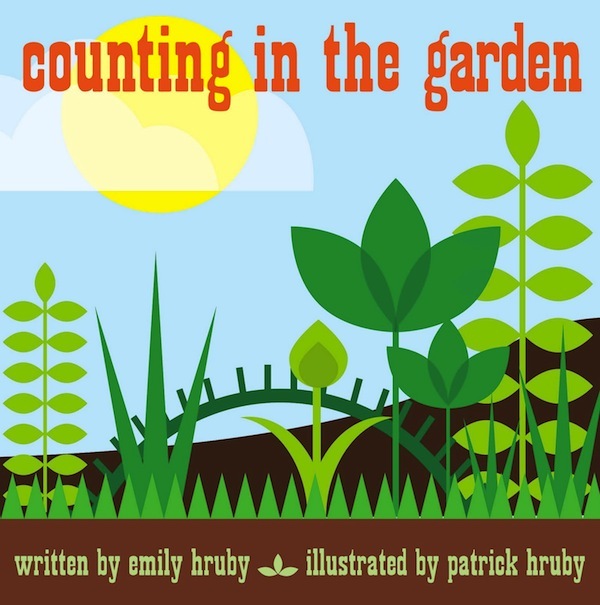 Counting in the Garden by Emily and Patrick Hruby. And now for the books I read and enjoyed during the month of January. I loved Eleanor & Park as much (if not more) than I loved Rainbow Rowell's Fangirl. So good. The Apothecary by Maile Meloy was pretty great (I'll definitely get a hold of the sequel) and I also liked John Boyne's Noah Barleywater Runs Away (as you can see this was a pretty teen/children-centric book month). I got The Most of Nora Ephron for Christmas, and her writing is as wonderful as it always is, but unfortunately I'd already read a great portion of the material in the other Nora Ephron books I own. Still, if you don't have all her other collections or Heartburn - you should buy a copy for yourself. Finally, I went ahead and bought every one of the Moomin-related or Miss Bianca-related books I didn't already own so I'm working my way through those. 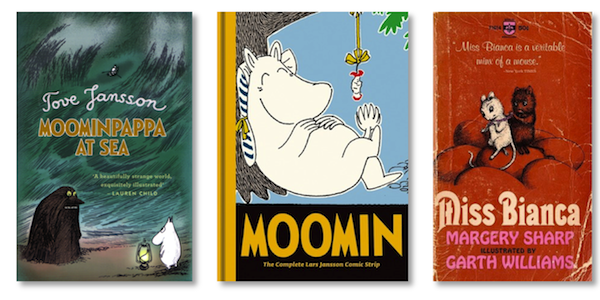 In January I read - Moominpappa at Sea (so much Groke goodness), Moomin: Book 8 and Miss Bianca.